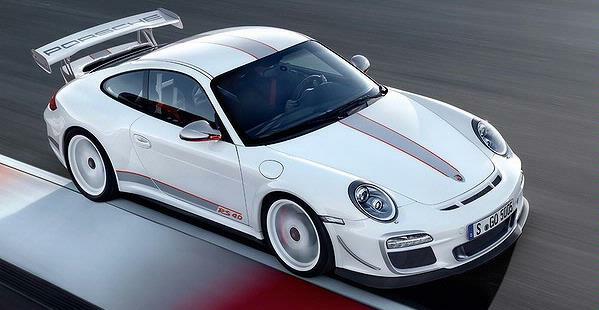 The Porsche 911 GT3 RS is no longer the most track-focused street car from Stuttgart's rear-engined fellowship. This is. It's a one-off built by a company called Orbit Racing that takes the aesthetics and most of the mechanical gubbins from the 911 RSR - the same car that raced in this year's Le Mans 24hr - together with kevlar arch liners, new wheel wells, diffuser panels and a bucket load of splendidery to create one of the hardest street-legal racers ever. Using a MKII GT3 RS as the foundation, Orbit sourced parts directly from Porsche's race car and then bolted them on. 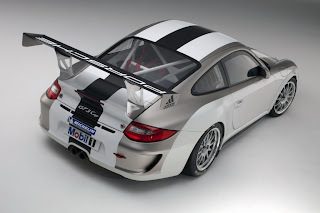 It keeps the 435bhp 3.8-litre flat-six but cozened the 911 RSR's exhaust and had its ECU tinkered to digitally create more horsepower. 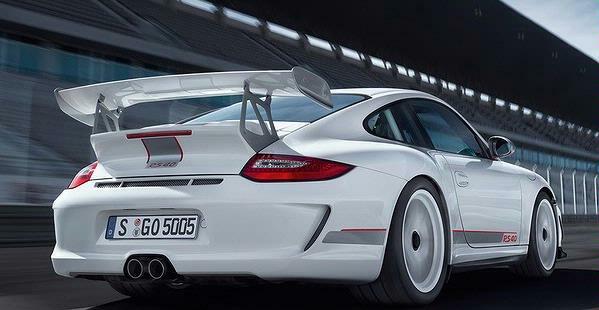 Underneath, the suspension has been reworked to Nurburgring-winning racer specification, so with that inordinately large wing on the back and trick suspension, this thing's likely to stick to the track like a melted Haribo. 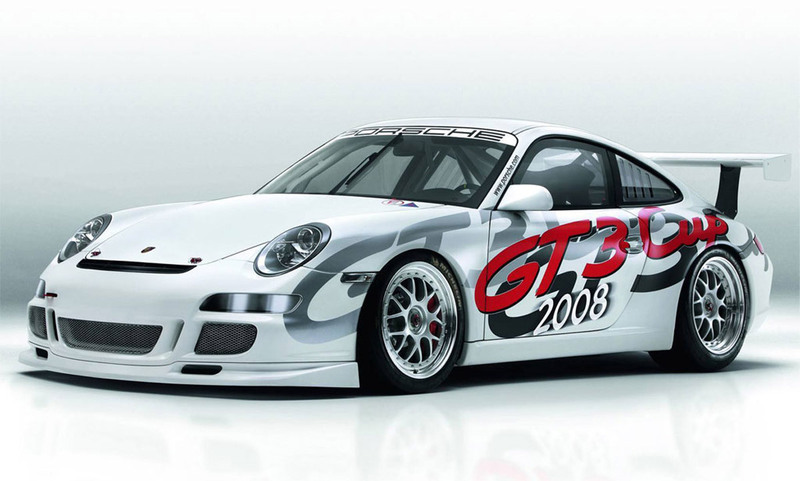 But don't think that the owner is just going to take this on the track. It has maintained a lot of the sound insulation so that it can also be used daily and has been spotted regularly on the street.This news has taken from BBC topgear.